Flashes that VA adds to claim that are designed to alert employees that the case needs Priority Processing. In some cases it works perfectly, but as you’ll hear there are instances when it is not quite as accurate as it should be. One day VA will create a system that works seamlessly, but I can’t hold my breath that long. I hope that you all don’t get as winded and exasperated as I did in trying to get this one together. Sit back, relax, and enjoy. 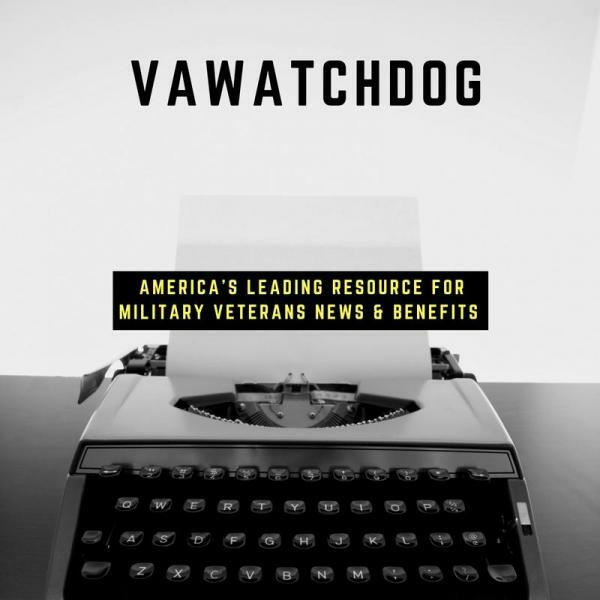 The Wait: Are you a VA claims waiter?